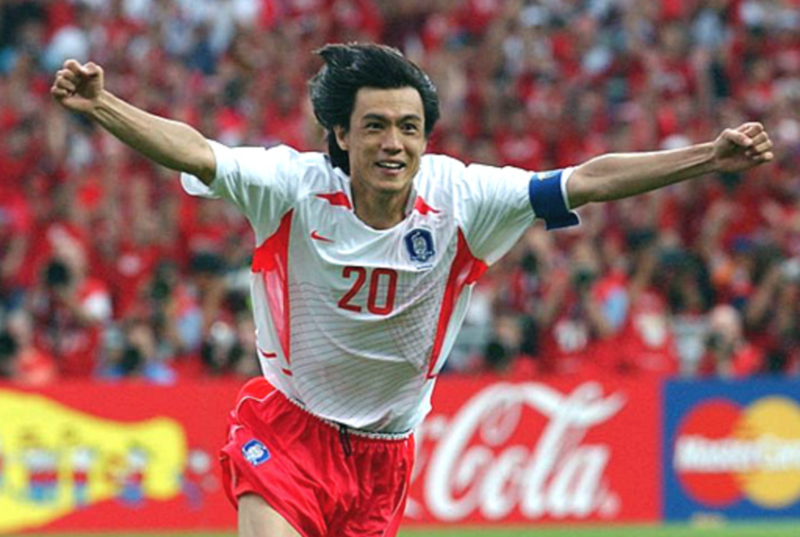 The great triumph of the South Korean National Team at the 2002 FIFA World Cup wasn’t gone unnoticed by anybody. 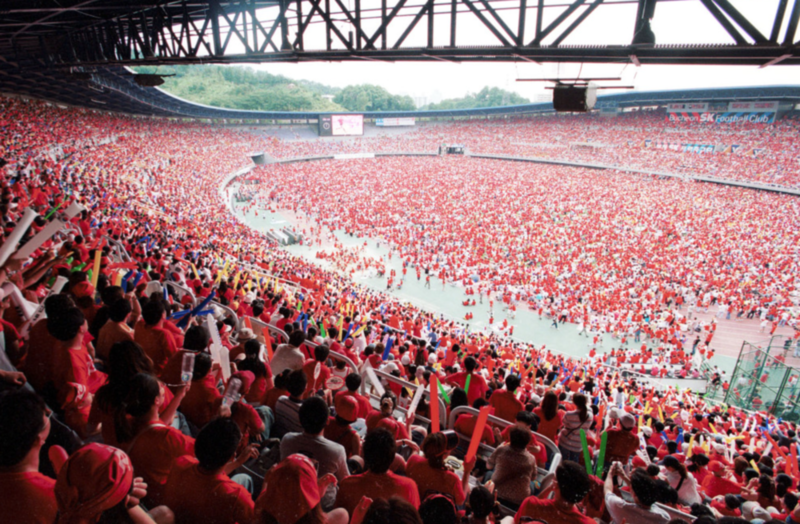 The whole world remembers the heroics of the Korean players, which had its influence on the global football society. 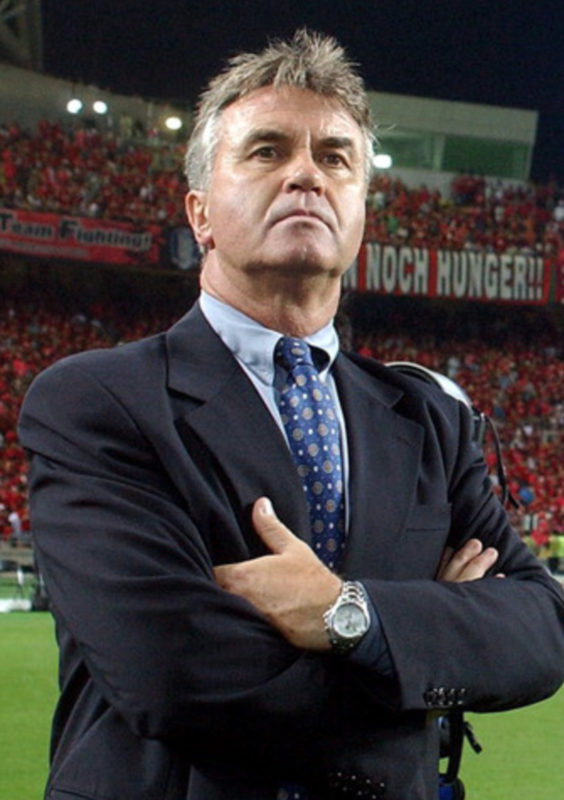 At the core of that team among with the Taegeuk Warriors was standing Guus Hiddink. 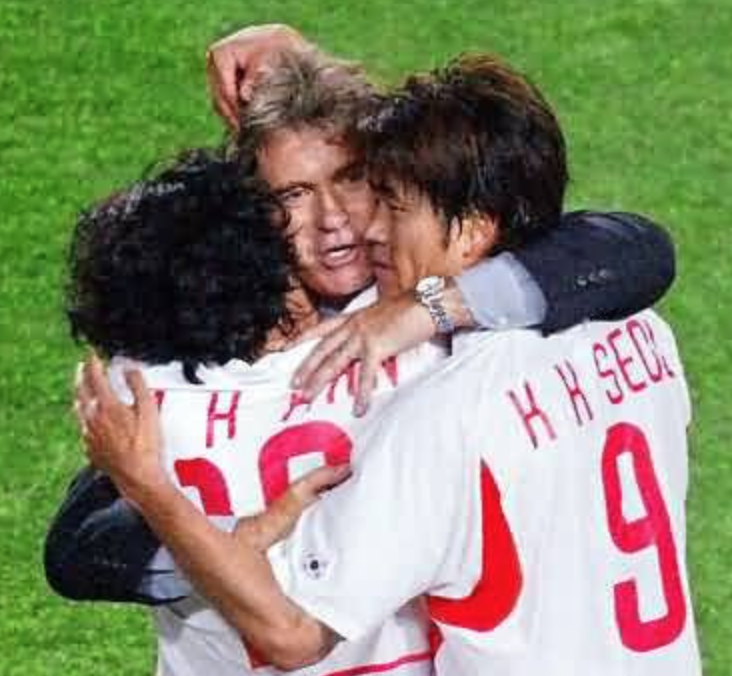 The interview of Guus Hiddink after the last game of South Korean National Team. In order to repay for the love Guus Hiddink have received from the whole Korean nation, he established the Guus Hiddink Foundation and started to provide the help to handicapped people by building the futsal Dream Fields all around South Korea. 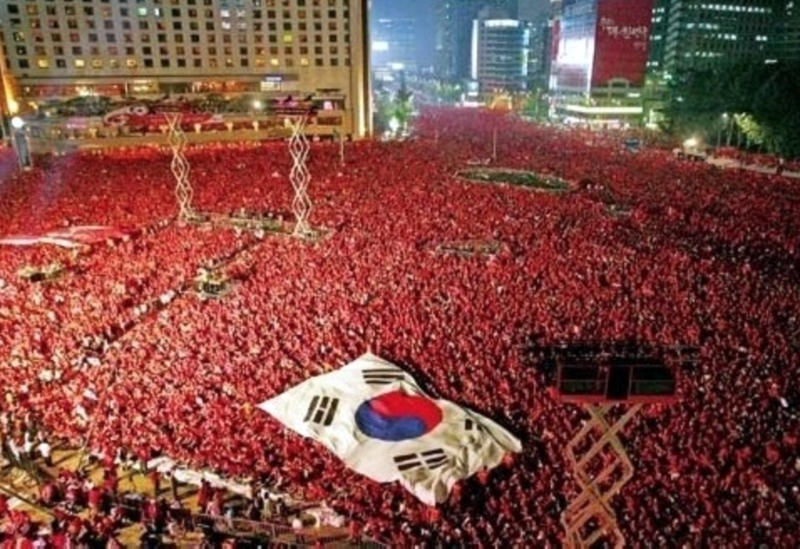 The foundation was established in 2005 with headquarters in Netherlands, and it initiated a lot of various activities directed to helping the people of Korea, especially children, poor and handicapped. Today, in 2015, there are already 12 futsal fields built in South Korea and we plan to further expand our Dream Field project to reach more and more people who need our help. We are helping people since 2007. Our executive leadership team oversees all the foundation's efforts. The committee meets regularly to ensure that all of our teams perform efficiently and to facilitate cross-functional connections.